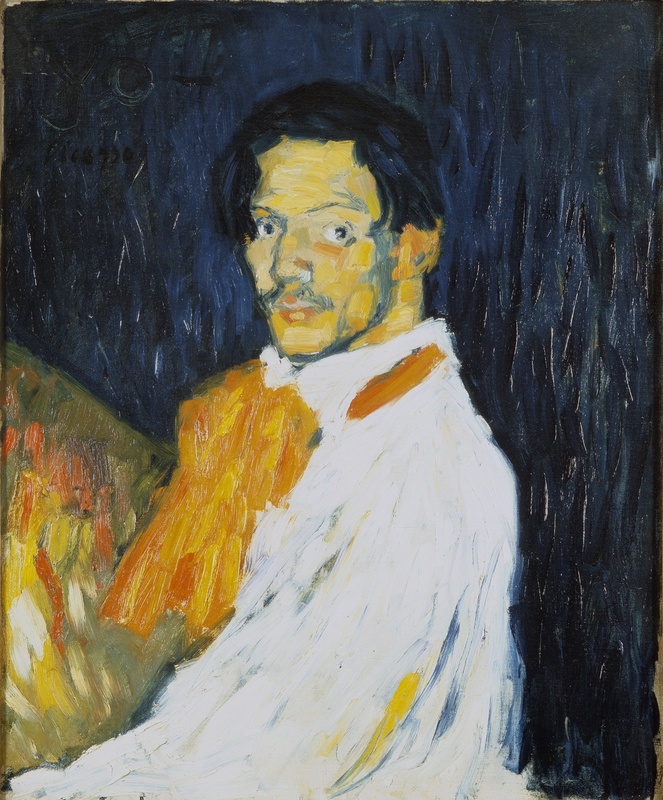 The Courtauld Gallery is currently presenting Becoming Picasso, once again bringing together paintings from Picasso’s 1901 debut exhibition in Paris. The works in this exhibition offer a striking view of Picasso’s early work, and his transformation from his early work in the vocabularies made famous at the time by artists such as Van Gogh, Degas and Toulouse-Lautrec. 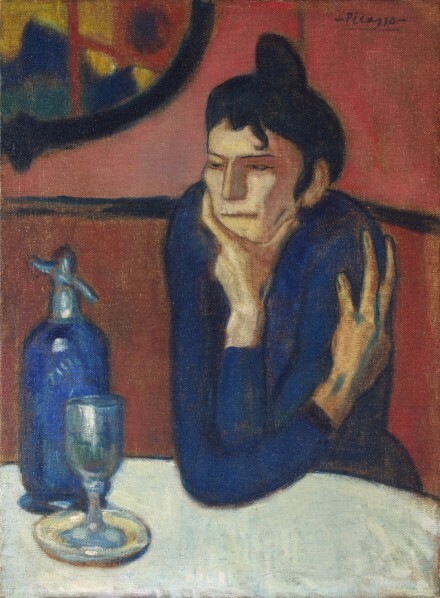 That early Paris exhibition successfully launched Picasso’s career, and several of the works included in the original exhibition are now considered to be some of his first masterpieces. These works of Picasso’s were painted during his time in Paris, surrounded by the city’s bohemian characters and night clubs. 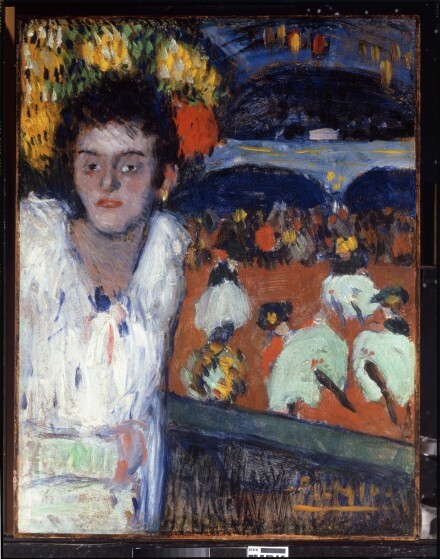 Only 19 at the time, the young Picasso took inspiration from his surroundings, and brought forth a self-assured vigor in his paintings, later using the city as a backdrop to hone his personal style. The Courtauld exhibition follows the young Picasso, examining his work both before and after his storied exhibition with famed Parisian dealer Ambroise Vollard. In the gallery’s first room, the viewer encounters the period Picasso spent in Paris before his career-changing debut exhibition. 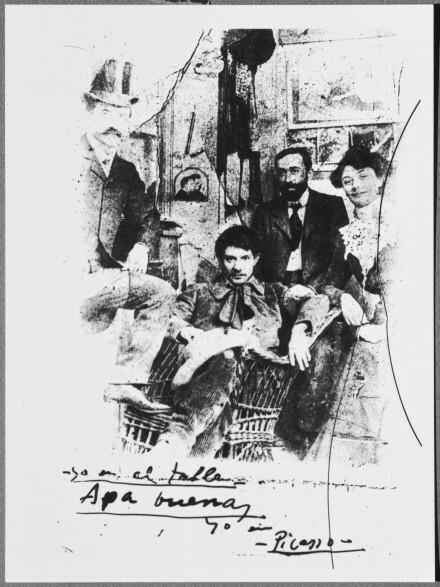 Picasso painted the seedy characters and locations of Paris that had fascinated him since his first visit. These earlier paintings have a charming fervor, their strong but blurry brush strokes giving off a drunken confidence and a sense of the carousing Picasso saw firsthand. 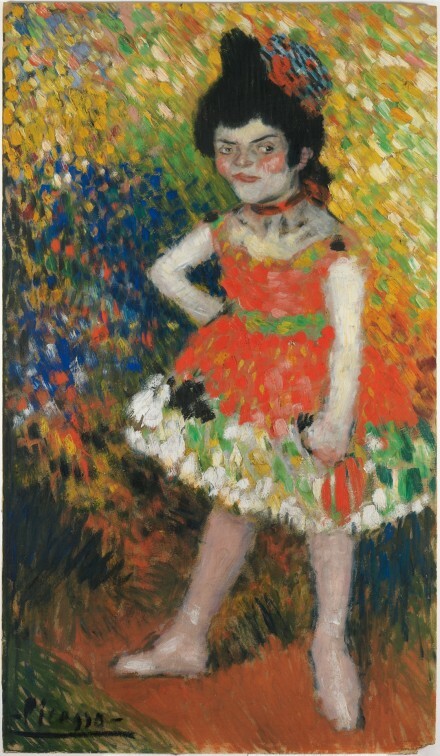 The energy surrounding these works is not surprising considering that they were made only a few weeks before they made their debut, with the young Picasso producing sometimes up to three works a day. He grabbed what he could in this short period from other painters, blending influences into his own personal mix of caricature and earnestness. The second room, a look into Picasso’s post-exhibition work, looks at his move away from the more frenetic energy of his earlier work, and into his Blue Period. The more subdued qualities and change of palette found in these later paintings emanate a more distanced feel, touching upon melancholia and ennui. This change of pace can be in part contributed to the suicide of Picasso’s close friend, Carles Casagemas. 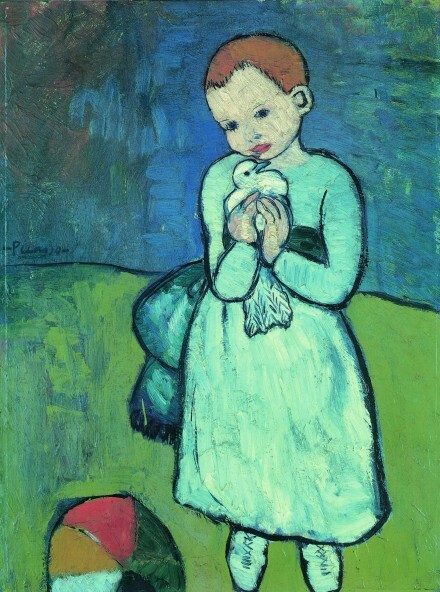 The iconic Child with a Dove, is a breakthrough work that helped Picasso transition out of his impressionist influences and hone his own personal style. The flattened forms and sculptural outlines would become important markers of Picasso’s work. 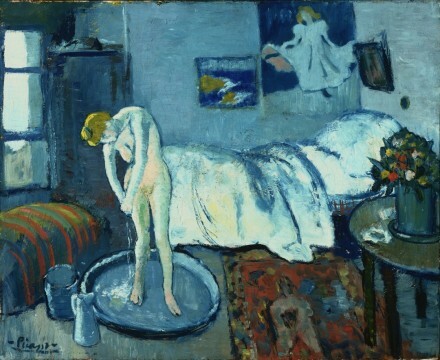 The Blue Room, is another work that came out of this second half of 1901 and also incited a style and exploration of subject that would appear in other works. Despite only consisting of 18 works, Becoming Picasso, is an exciting look into the life and work of such an iconic painter, particularly Child with Dove, the beloved painting that is scheduled to leave the country forever, having been purchased by a Dubai collector. Imagining the intensity of the 19 year old Picasso through some of his earliest paintings deepens one’s understanding and appreciation for Picasso’s masterful works. By undertaking this exhibition the Courtauld Gallery has visually brought to life the opening notes of one of the world’s most famous careers. 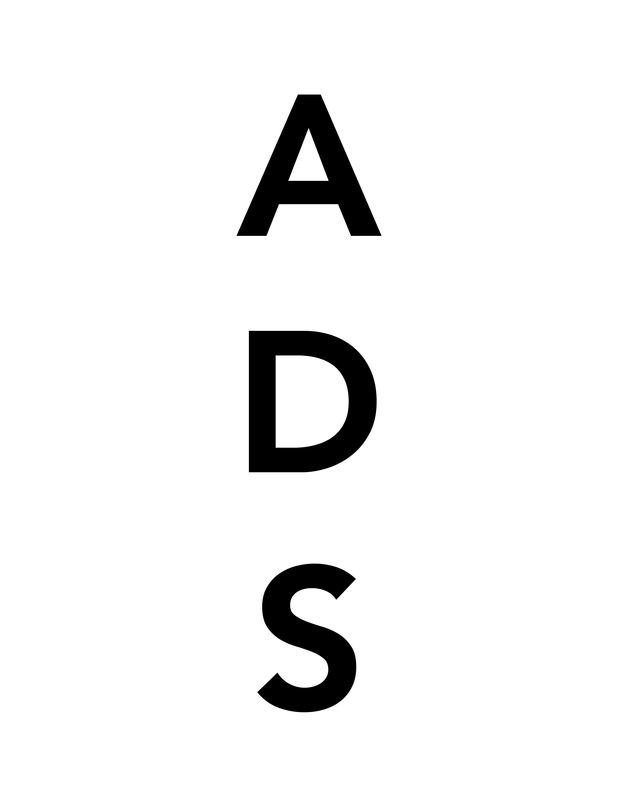 This entry was posted on Thursday, May 23rd, 2013 at 7:37 am	and is filed under Art News. You can follow any responses to this entry through the RSS 2.0 feed. You can leave a response, or trackback from your own site.